Ibeam:168 7th St, Brooklyn, NY 11215. 9pm Victor Haskins, 10pm Jonathan Saraga, 11pm Jackie Coleman: Chase Experiment. 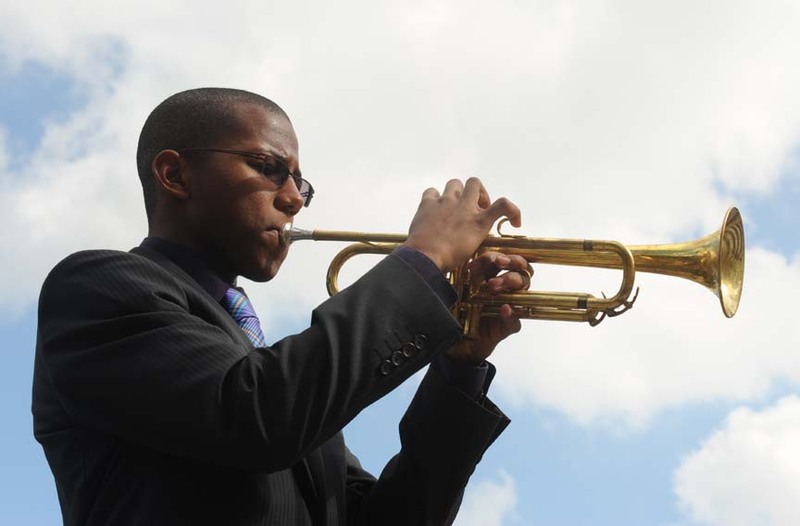 Trumpeter Victor Haskins will open up the series with a unique solo acoustic performance. 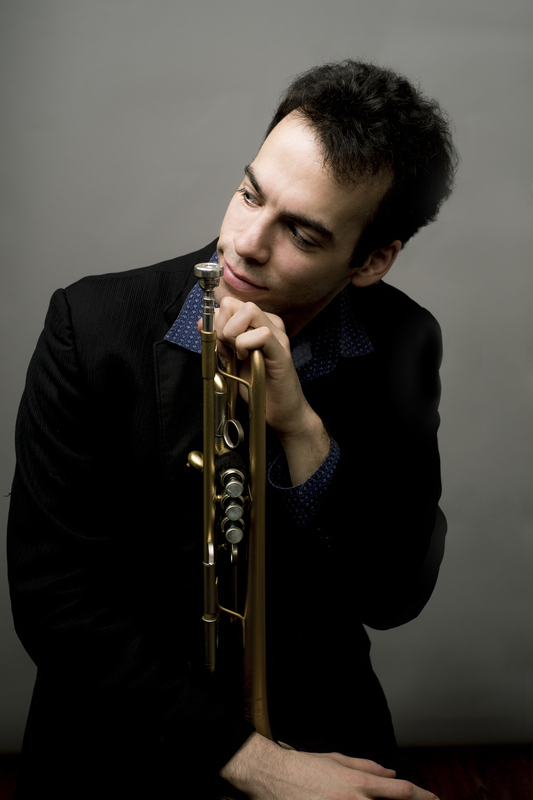 Victor has performed at the Elkhart Jazz Festival, Richmond Jazz Festival, Virginia Museum of Fine Arts, the Jazz Gallery, and the Kennedy Center. In addition to being a featured speaker/presenter at TEDxLizardCreek 2014 on the topic of improvisation, Victor is the Director of the first and only Jazz Outreach program for the Kennedy Center of the Performing Arts National Symphony Orchestra Education Department. Jonathan Saraga – Trumpet, Lage Lund – guitar, Matt Brewer – bass, Gerald Cleaver – drums. Jonathan Saraga performs exciting new music for his quartet. Saraga has received global notoriety by having won first place in the 2007 International Trumpet Guild Jazz Solo Competition and by participating as one of five finalists in the 2011 Carmine Caruso International Jazz Trumpet Competition. 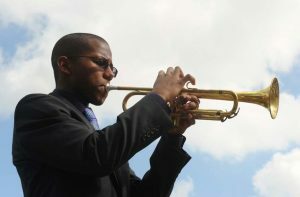 He was also was selected as one of two trumpeters from an international pool to participate in the 2011 School of Improvisational Music intensive program. Jackie Coleman – trumpet & Arrangements, John Replogle – trumpet, Sam Hoyt – trumpet, Mike Taylor – trumpet, Aaron Rockers – trumpet, Brad Whiteley – keys, Deen Anbar – guitar, Adam Minkoff – bass & vocals, Nick Anderson – drums, Maria Eisen – vocals. Jackie Coleman, trumpeter, arranger, composer, teacher and electric bass player in a wide range of musical styles presents “The CHASE Experiment”. The band is a 10-piece Brooklyn-based Bill Chase Tribute band that performs the classic CHASE music from the 1970’s. For their performance at FONT, they will be performing a chart that was never recorded by the original CHASE group!